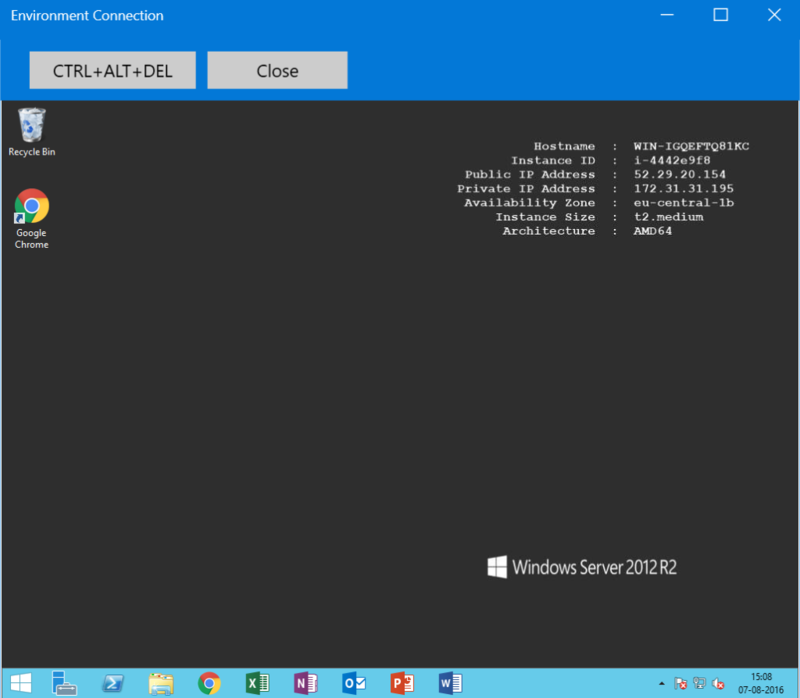 Powerful yet simple automation of virtualization software, including Citrix, Remote Desktop, and more. 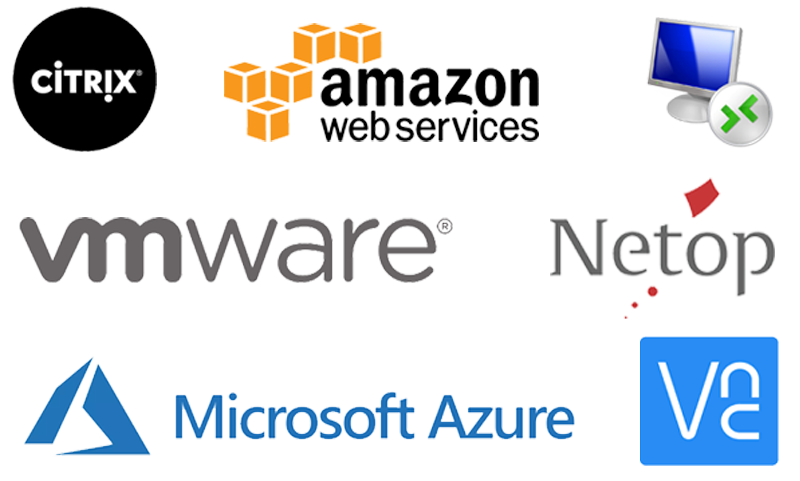 With the LEAPWORK Automation Platform, you can ensure that system upgrades, configuration changes, and new application releases don’t break the user experience. 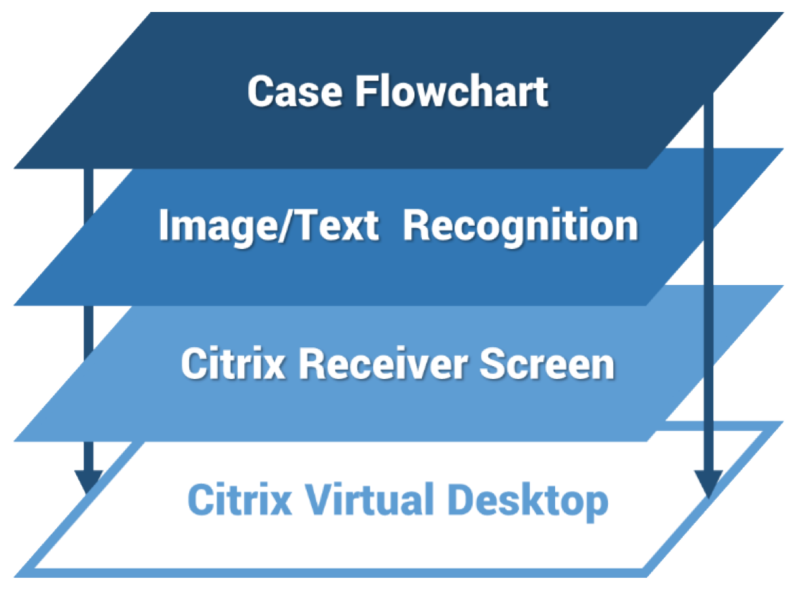 LEAPWORK’s visual designer makes it incredibly easy to create test cases that interact with any Citrix desktop. 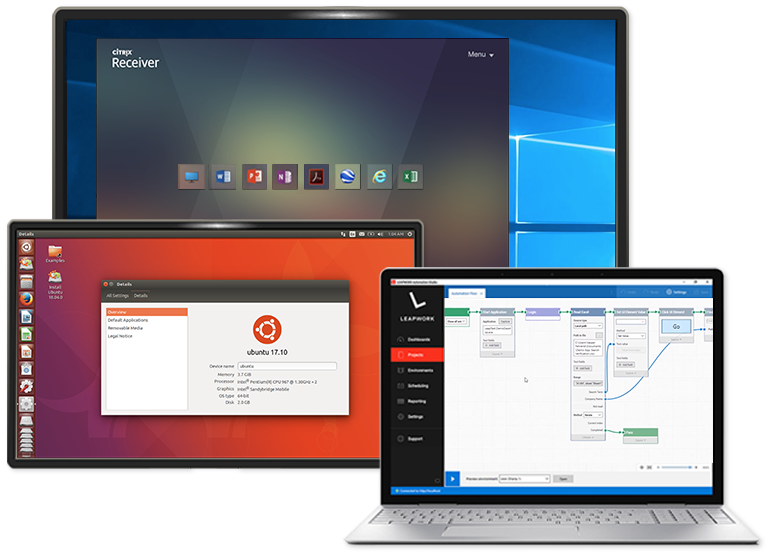 Automation flows built with LEAPWORK can even go across the boundary of the virtual desktop to include web and desktop UI automation. The image and text recognition capabilities can also be used for graphics, games, and native mobile applications. 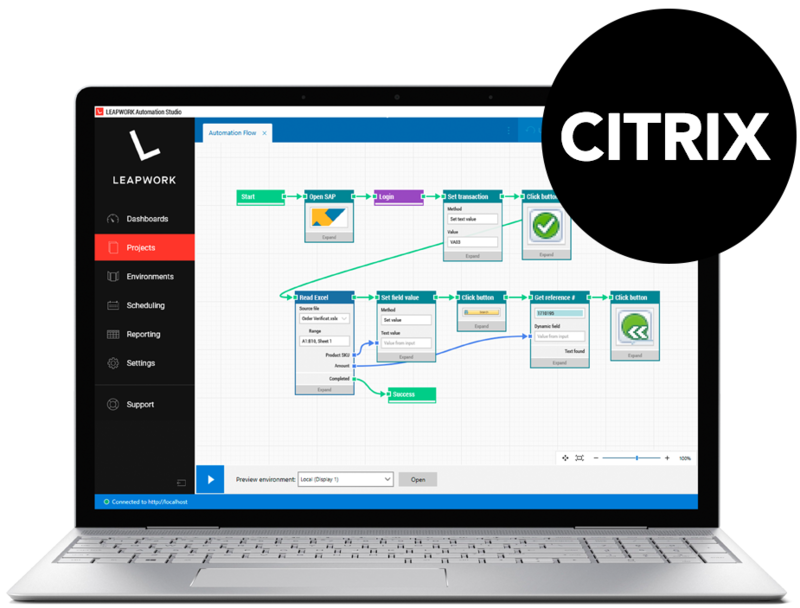 Design your flows with LEAPWORK's image and text recognition blocks which include all the logic and details needed for accurate and reliable automation of Citrix and other virtual applications. Henry Berg, Process Automation Manager, major software provider.